Bing is one of the most popular search engines. Bing search engine added to your Windows 10 search bar by default. 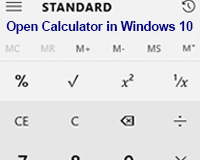 So, when you search using Windows 10 start menu search bar then search result actually show the result from your computer and Bing search engine. It takes enough time to show the result to collect data from the internet. Don’t worry you can easily delete Bing search engine from Windows 10 start menu search bar. 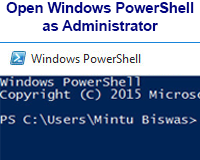 So, let us start with to disable Bing search in the Windows 10 start menu. How Do I Delete the Bing Search Engine from Windows 10 Start Menu? 1. 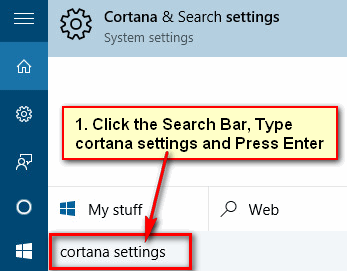 Click the search bar, type “Cortana Settings” into the search bar and press the Enter button from the keyboard or select the Cortana & Search settings with the gear icon. 2. You will see options with few slider bars. 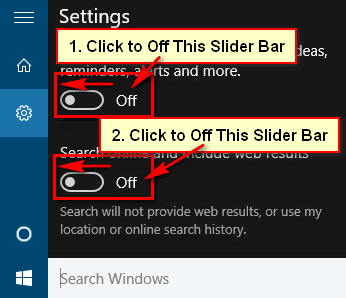 Click up to the “Cortana can give your suggestions, ideas, reminders, alerts and more.” slider bar to off it. You will see another slide bar. Click up to the “Search online and include web results” slider bar to off it. 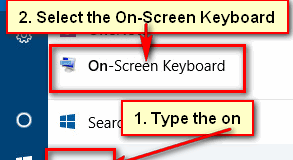 If you off it then actually disable Bing from the Start Menu bar. Now click on your search bar and search anything as you want. Now It’s only going to search your own PC.